Thomas has almost a decade of experience in the construction industry with experience managing the construction of large, complex multi-use development high rise projects. He began his career shadowing his father who was a plumbing superintendent for a large, well-known company where he learned plumbing and other construction basics. Truly, I believe one of the greatest gifts my father gave me was instilling in me a strong work ethic from an early age. 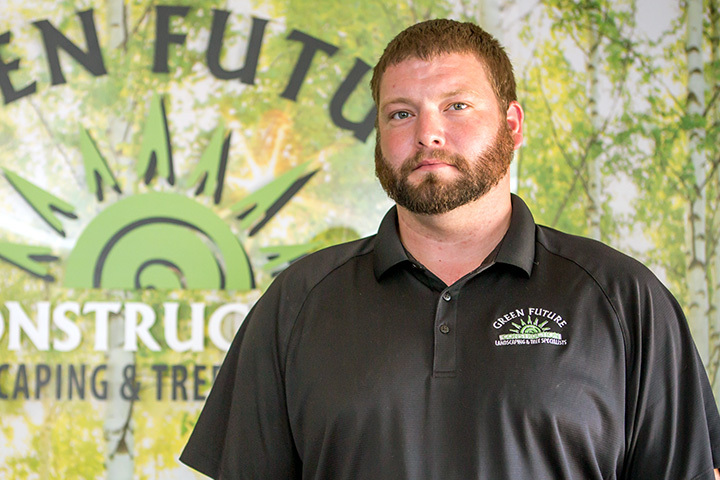 With hard work and dedication, Thomas was able to consistently evolve, from a laborer early in his career, all the way to the Director of Operations with Green Future Construction. Thomas leads with integrity and is one of the hardest workers we have. Some of his hobbies include hunting, fishing and spending time with his friends.